In the press for the Elder Art Gallery’s new exhibition, we are asked to ponder this: In the midst of a nationwide racial and gender reckoning, how does contemporary art challenge us to confront our fractured reality, and what role does the artist play in this challenge? The group show addressing such questions opens on Thursday and features works by Susan Brenner, MyLoan Dinh, and Charles Farrar. In addition to the opening reception, there are several upcoming events focused on dialogue including a facilitated discussion, The Role of the Artists in Times of Upheaval, on February 13 from 6:3-8pm. RSVP required. 13 x 14 x 4.5 in. Go to the Southeastern Center for Contemporary Art (SECCA) to see 12 X 12: 12 Artists from the 12th State. 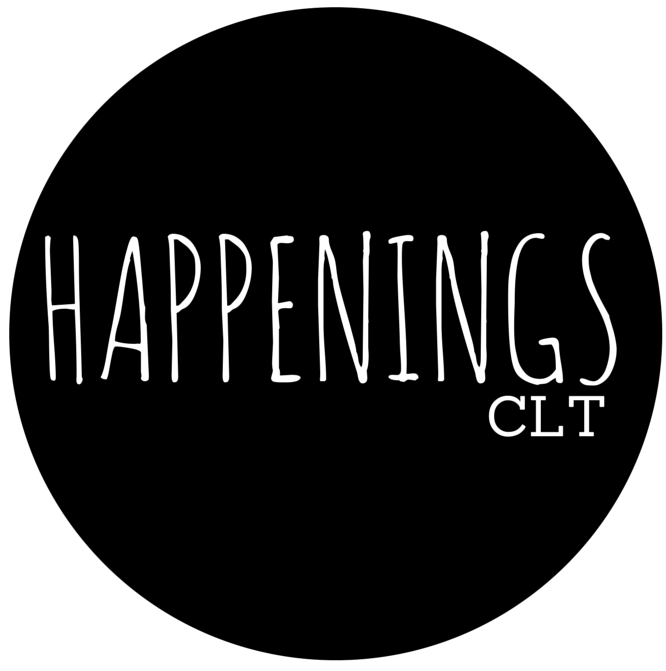 In full disclosure, one of the HappeningsCLT team was part of the panel responsible for selecting the initial group of artists which includes Elizabeth Alexander, Endia Beal, Martha Clippinger, Bill Fick, Mijoo Kim, Beverly McIver, Katy Mixon, Kirsten Stolle, Bob Trotman, Hong-An Truong, Lee Walton, and Pinar Yoldas. These artists exhibited their work at SECCA in 2016-2017 as part of a pop-up artist salon series. Now, they will be presented for the first time in a group exhibition opening February 1 from 6-8pm. Artists represent just some of the styles, techniques, and diversity of North Carolina artists. We’re looking forward to Louisiana-based artist Kevin Kennedy’s exhibition at Hodges Taylor Art Consultancy, opening on February 2 from 6-8pm. Kennedy creates beautiful three-dimensional objects constructed of simple materials such as wood, paper and string. Kennedy’s works seem to play with the idea of opposition, as works seem to be simultaneously both organic and geometric, rigid and loose, large-scale yet delicate. Kevin Kennedy, Player, 2017, Wood, linen string, graphite, 36.5 x 36.5 x 1.5 in. Over the past few years, the Gantt has organized several collection shows over the past few years. The strength of these shows has been the quality of the work in most cases, as well as an opportunity to see a variety of techniques and media in works created by a number of high level nationally acclaimed artists. On the flip side, collection exhibitions aren’t always very interesting. They represent the interests (and sometimes whims) of one person (or a couple or family, perhaps). Such exhibitions often lack a focused, engaging curatorial concept. By and About Women: The Collection of Dr. Dianne Whitfield-Locke and Dr. Carnell Locke, opening on February 3 during a Community Opening from 10am-5pm, promises an exhibition of diverse media by well-known artists, primarily women, including including Betye Saar, Elizabeth Catlett, Faith Ringgold, and Howardena Pindell. We’ll take a look and let you know what we think.